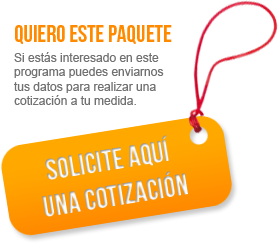 Arrival at the airport of Arequipa, assistance and transfer to selected hotel. In the afternoon, visit the city. 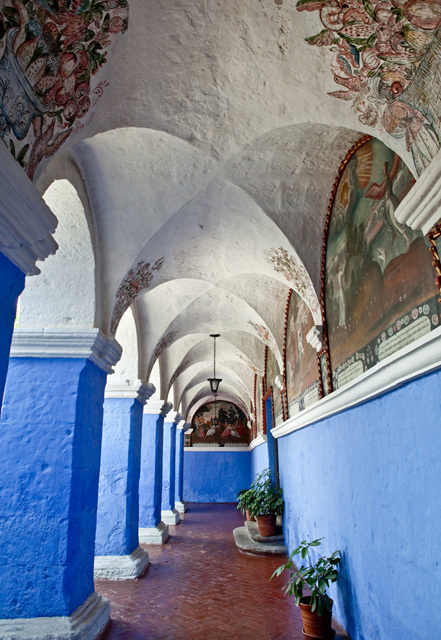 It starts with the Santa Catalina convent which was built at the end of the 17TH century and opened to the public in recent years. Continue to the Cathedral, the cloisters of the Jesuits and the residential areas of Cayma and Yanahuara viewpoint from where you can enjoy a wonderful view of the city and volcanoes. Overnight. Arequipa is a colonial city that was founded at the foot of three volcanoes (Misti, Picchu Picchu Chachani) at an altitude of 2,335 meters above sea level. This beautiful town is built almost entirely of “sillar”, a kind of white volcanic stone. So Arequipa is called the white city. Arequipa, the second largest city of Peru, is well known throughout the country and around the world for their traditional “Picanterías”, where meals are tasty and very substantial, with traditional flavors and fresh, cooked in willow. The climate is warm and dry throughout the year. 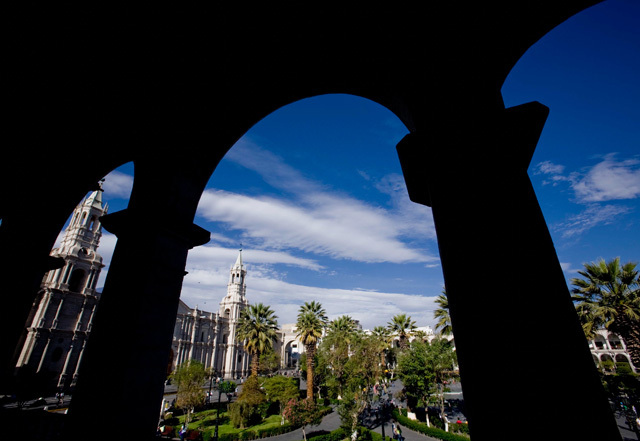 Arequipa has day time temperatures rarely under 20°C (68°F). However, at night, temperatures can fall sharply, especially in June, July and August can exceed 10°C to 5°C. 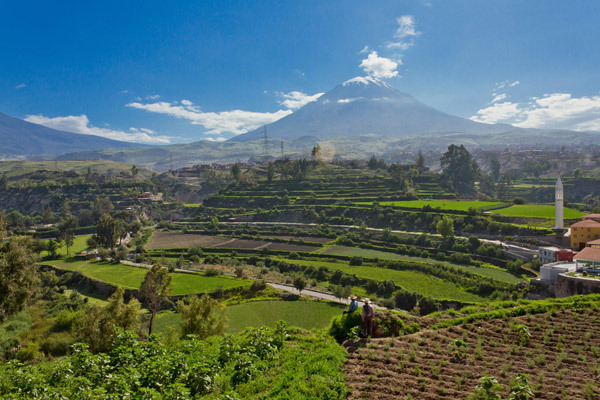 Depart to a day trip to the Colca Valley. This journey is impressive, not only because of the beautiful scenery and the thermal baths that can be seen, also due to the cultural symbiosis of ancient Andean cultures and the Catholic religion introduced by the Spaniards. People, who live in the Valley and the cultures of the Collaguas and the Cabanas, are testimony to this history. 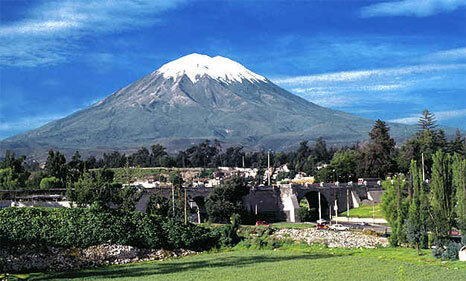 In the morning you will depart from Arequipa and depart towards the Valley. On the road, you will pass by Yura, Arrieros Pampa, Pampa Cañahuas (where you will find the national reserve of Aguada Blanca of Vicuña), Vizcachani and Tojra (all year round you can see here a wide variety of birds, resting in the so called “bofedales”, a species of swamp). Small stone towers called “apachetas”, which have thus assembled by locals as an offering to the “Apus” or the mountains of ancient Andean religion will be on the road next to the impressive landscape with several snow-capped volcanoes. 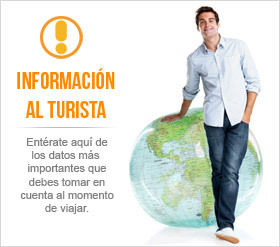 At the entrance of the Colca Canyon, lies Chivay, it’s most important city, where you will have lunch. Accommodation in selected hotel.